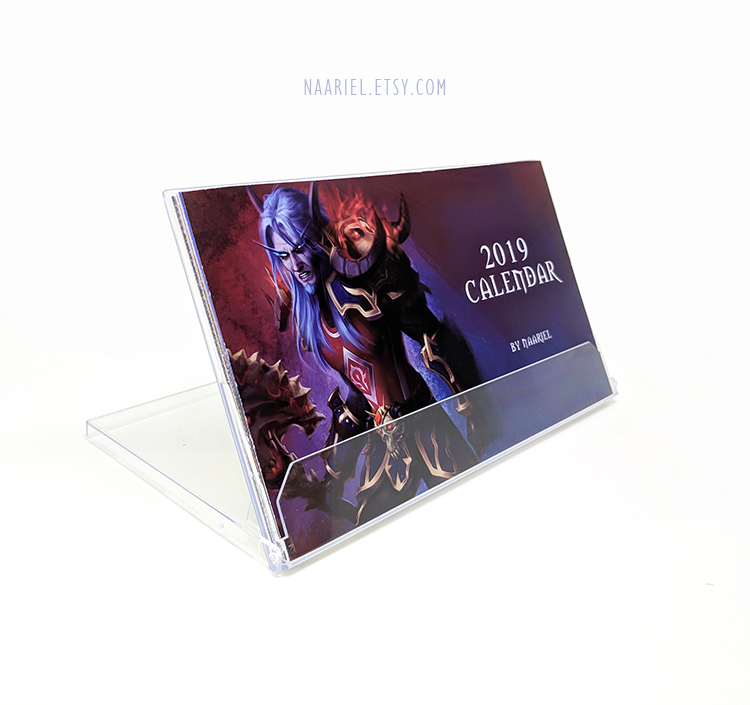 Want my 2019 calendar but don’t really have the space for it? No problem, you can have it as your desktop wallpaper! 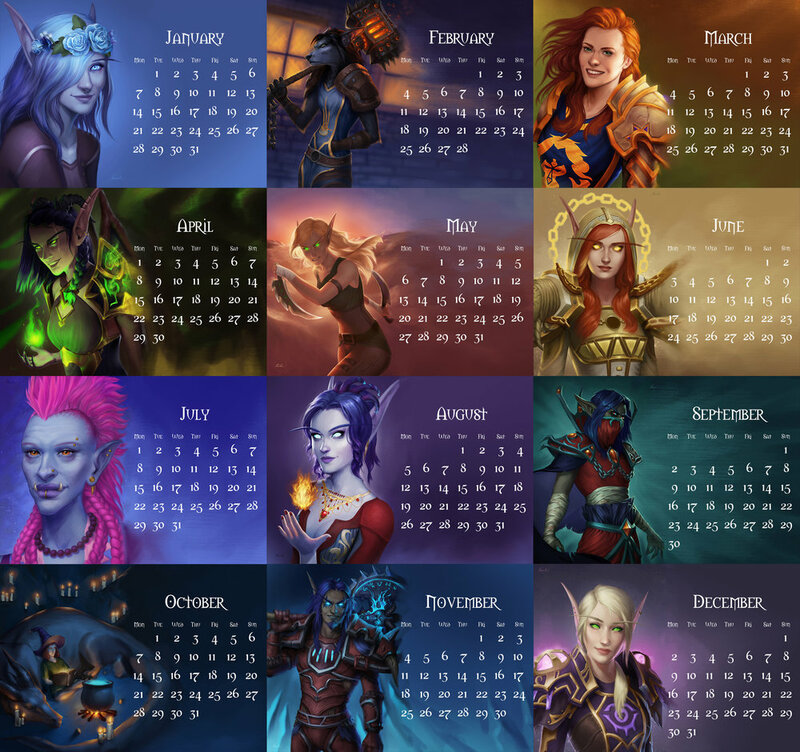 These digital bundles includes a 16:9 / 2173 x 1222 pixel (fits all screens) high resolution wallpaper for each month of 2019. 12 months, 13 wallpapers total! Not much else to say is there?